As part of the Groupe PiLeJe, 3i nature is becoming PiLeJe Industrie. The Groupe PiLeJe has been developing new concepts, new ingredients and new galenics to serve health professionals and their patients, for health care founded on prevention for 25 years. At the heart of the PiLeJe for 18 years, 3i nature have been developing industrial expertise. Serving many clients, they strive to satisfy health needs with safe, stable, original and efficient solutions. 3i nature is becoming PiLeJe Industrie asserting commitment to their desire for excellence in internal and external customer service. Our Group supports us through ongoing investment and respecting worldwide industrial standards and ever-stricter regulations. We are present worldwide. Our Group has clients in over 40 countries. Developing and manufacturing health products under our French and international clients’ brand name have always been the very core of our activity. 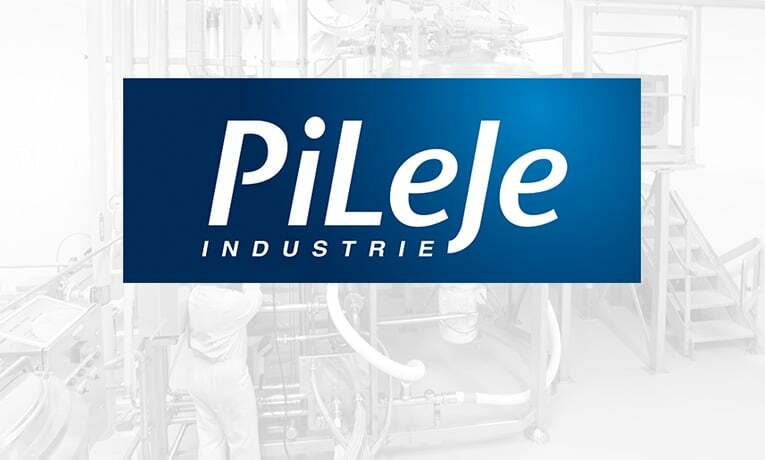 Our clients remain our main preoccupation as our name changes to PiLeJe Industrie. Our teams are available to find the best solutions adapted to your projects.